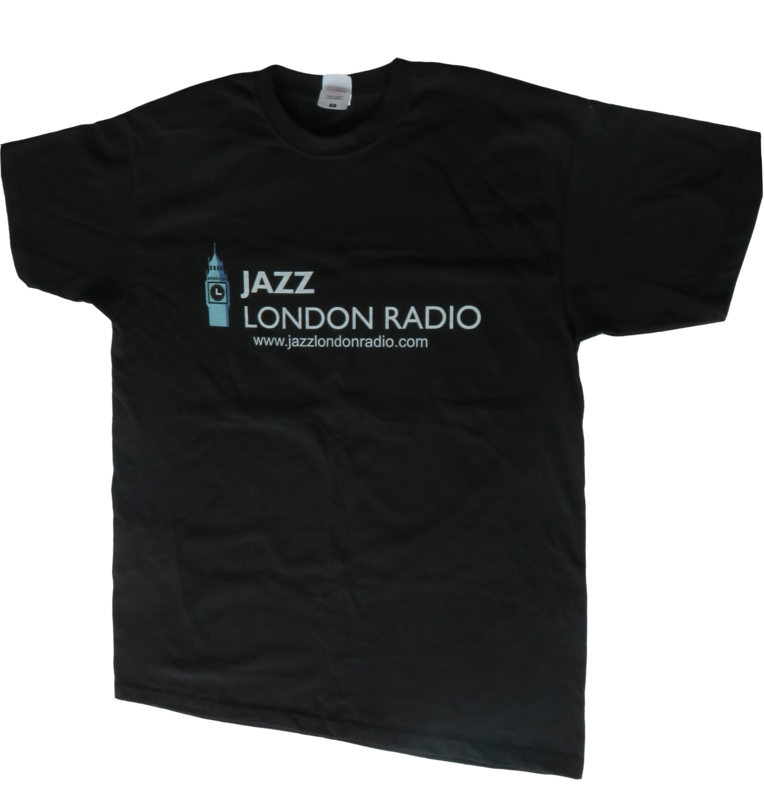 Here at Jazz London Radio we get to witness a variety of styles of music in different settings. Last Tuesday, I was invited to Live At Zedel in Soho to see a new name in jazz called Lucy Dixon. Lucy is British born but has been forging a career for herself in France where she has lived for the past fifteen years. 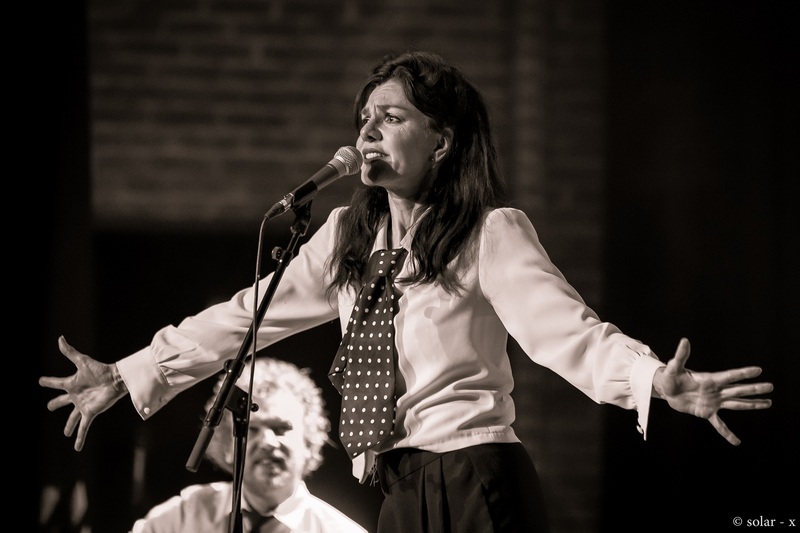 The term jazz singer / artist usually conjures up certain images or conceptions, however, Lucy is not a singer in the straight ahead vein, or cutting edge contemporary; Lucy is a cabaret performer who also has a few strings to her bow which won’t come to mind immediately. Lucy sings, and tap dances! So it was a case of being intrigued when I arrived at Zedel to see Lucy perform with her Gypsy jazz trio which comprised of David Gastine and Vincent Simonelli on acoustic guitars plus Sebastien Gastine on double bass, all arriving from France via Eurostar that evening. As the performance got underway, I was initially confused as the trio came on stage and started playing; I was wondering if I was there for the wrong night and started checking the brochure. Then, about three minutes later, a tall lady came on stage wearing a striking white three piece suit, with tie, black waistcoat and a fedora hat. Ah, that must be Lucy I thought, she kind of appeared unannounced; which then made it into a quartet on stage. Lucy released a CD in 2016 entitled Lulu’s Back In Town on dStream records and most of the repertoire from Tuesday’s performance came from that CD, which are reworkings of classics from the Great American songbook and Blues singers done in a gypsy jazz style. Tunes such as Bye Bye Blackbird, Fascinating Rhythm and Lulu’s Back In Town by Fats Waller got the gypsy jazz treatment. On stage there was no drummer or percussionist, that’s where Lucy’s uniqueness came to the fore, as her job was to provide percussion moments through tap dancing along with her singing; duelling with both guitarists and bassist, it was quite a sight to see a performer tap dancing. Not only that, Lucy also contributed other percussion by playing a tambourine and used a drum stick to bang on a teapot, that’s right, a teapot :-0 Lucy also managed to get musical sounds out of a plastic bag, interpreting the sounds of brushes you would see drummers use when playing ballads. Clearly Lucy is talented and innovative. You might wonder why Lucy is so unusual in a jazz scene so occupied these days by “hipsters”; that would be partly explained in Lucy’s cabaret background, hence her being based in Paris for such a long period of time performing over there. Lucy has a voice that is very easy on the ear, but trained to a high standard, Lucy is a high quality singer in the idiom she performs. If you want to see something a bit different from the more orthodox straight ahead jazz / fusion music that is so prevalent today, then Lucy Dixon is your girl.